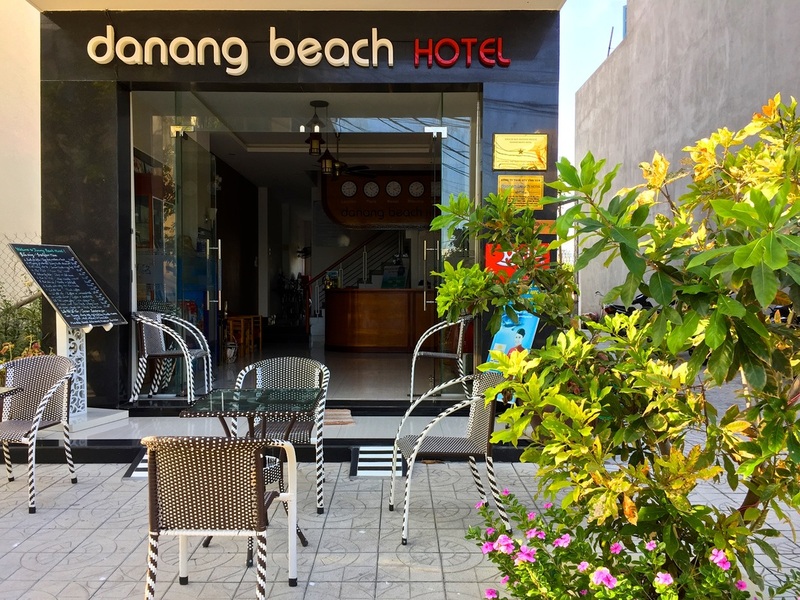 ​Danang Beach Hotel is a fantastic budget option 200 metres from the palm tree lined beach and close to a good variety of restaurants and bars. Da Nang city centre is less than 15 minutes drive from the hotel and the nearby Marble Mountains are also a mere 4 kilometres away. Visitors to Da Nang have two options - either stay in the city, or stay across the river at the beach. We chose the latter and were glad we did! The area surrounding Da Nang Beach Hotel is still under major construction. There is great potential and the beach is beautiful however during our stay in September 2015, the surrounding blocks felt very empty and incomplete. I’m sure this will improve with time when some of the nearby construction is completed. In the meantime the beach is amazing and there are a few great dining options nearby. Upon our arrival at Danang Beach Hotel, we were greeted by the extremely friendly and helpful, English-speaking staff. As they led us to our room, they immediately upgraded our room to a Deluxe Ocean View with air-conditioning which had all the amenities we could need for our four-night stay. 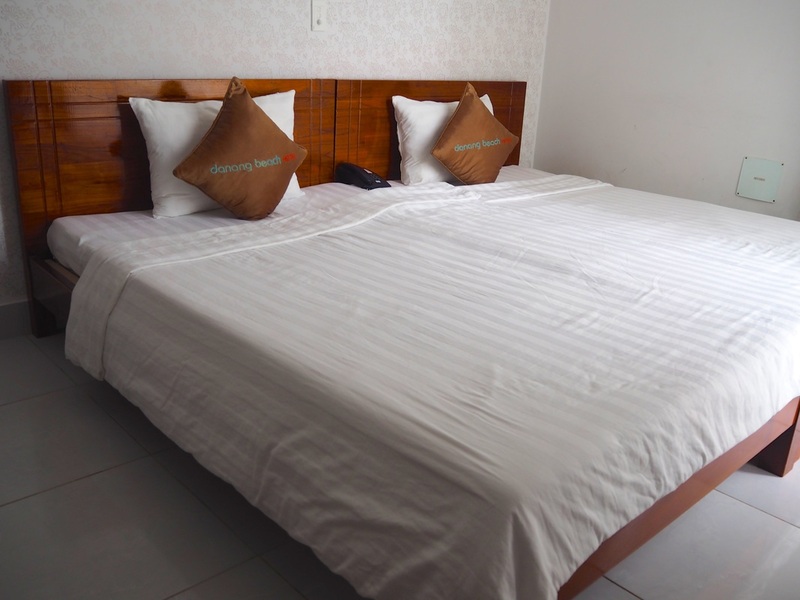 The rooms come with plenty of hanging space in the wardrobe, a minibar and snacks for purchase, flat screen cable TV and good Wi-Fi connection in the room. The staff were happy to assist us with bus bookings, motorbike hire as well as a map and directions to all the major sights around town. Laundry service is available for a reasonable price and they even washed one item of clothing separately at our request. Western or local breakfast is available daily and meals are cheap and tasty. Drinks, snacks and ice-creams are also available for purchase from reception. The beach is beautiful and many areas are patrolled daily by lifesavers with flags indicating the safe areas to swim. There are also a number of beachside seafood shacks and bars along the palm fringed line of sand. Upon our departure from the hotel, the staff personally farewelled us and even drove us to the bus stop where they waited with us until the bus arrived. The staff at Danang Beach Hotel are doing hospitality right! Da Nang is definitely a city with plenty of potential and I hope travellers will realize this and give this awesome beach side resort a chance to shine!